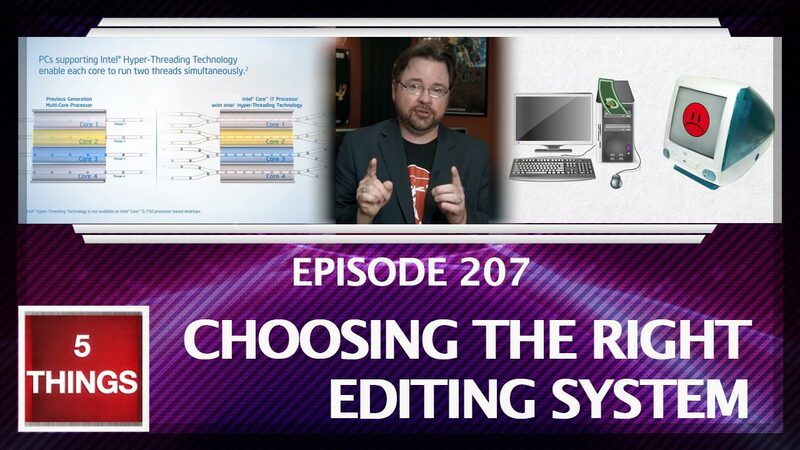 Posts, episodes, and videos about topics in video editing. 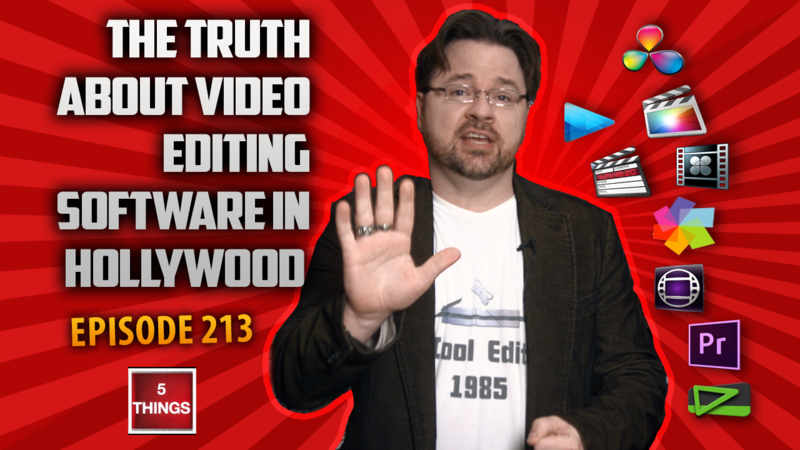 This includes NLEs (Avid Media Composer, Adobe Premiere Pro, Apple Final Cut Pro X) plus tips, tricks, techniques, and workflows. How does Adobe Anywhere work? 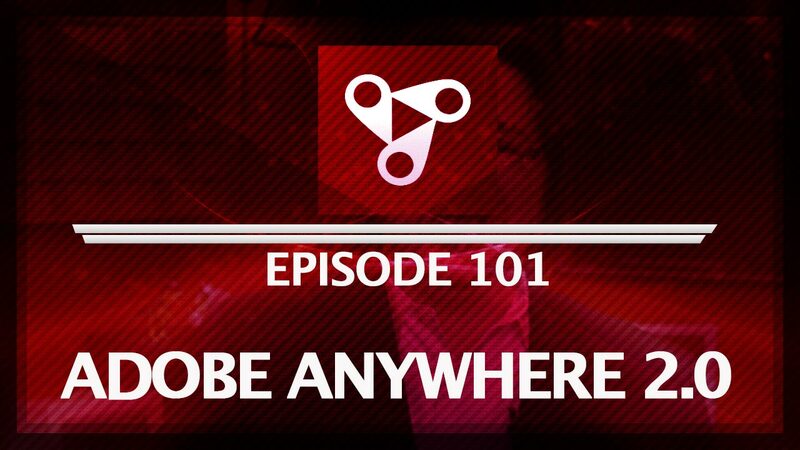 How does Adobe Anywhere perform? How can I get Adobe Anywhere? How much does Adobe Anywhere cost?